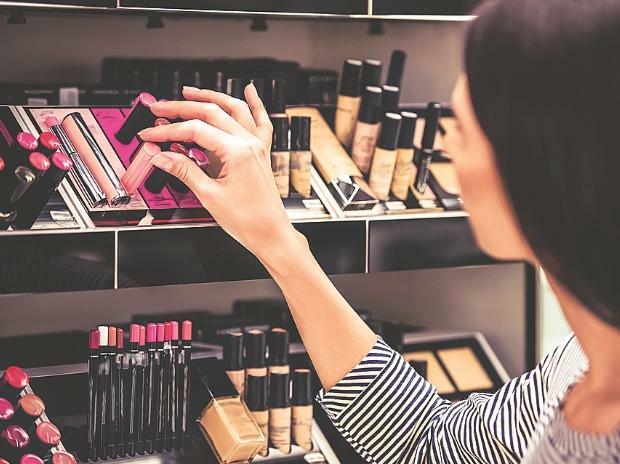 Nykaa, an omni-channel retailer of beauty products, could well be on its way to become the next billion-dollar Indian company. The Mumbai-based start-up has raised Rs 100 crore from private equity firm TPG Growth at a valuation of $724 million, company filings sourced from business intelligence platform Paper.vc, showed. This means, in just six months, the company’s valuation has more than doubled. In September 2018, when Lighthouse Advisors invested Rs 113 crore to buy out early investor TVS Capital, Nykaa was valued at $330 million. Avendus Capital advised on this deal. Earlier, in 2018, the start-up had also raised Rs 160 crore through primary and secondary share sale. TPG comes in as the first large foreign investor in the company. As a growth-stage investor, TPG has backed several businesses in India including Lenskart, BookMyShow, Janalakshmi Finance and Manipal Hospitals. The round marks a renewed interest by investors in niche e-commerce firms, especially when some players in the beauty category are struggling. “TPG Growth’s Rs 100 crore investment gives Nykaa a spectacular jump in post-money valuation. The private equity firm’s investment gives Nykaa a Rs 5,027 crore ($724 million) valuation. The raise comes after a long hiatus in institutional investment in the cosmetic platform,” said Vivek Durai, founder of Paper.vc. Durai said, the handsome jump in valuation can be attributed to Nykaa’s strong performance in the recent years. It more than doubled its revenue in FY17-18 to Rs 578 crore and narrowed losses 23 per cent at Rs 28.8 crore year-on-year, according to Paper.vc. Nykaa was started in 2012 by former investment banker Falguni Nayar. She was the managing director at Kotak Investment Banking. Having initially launched as an online store, Nykaa moved to an omni-channel strategy in the following years. The investment is likely to fund the offline expansion and operational costs.